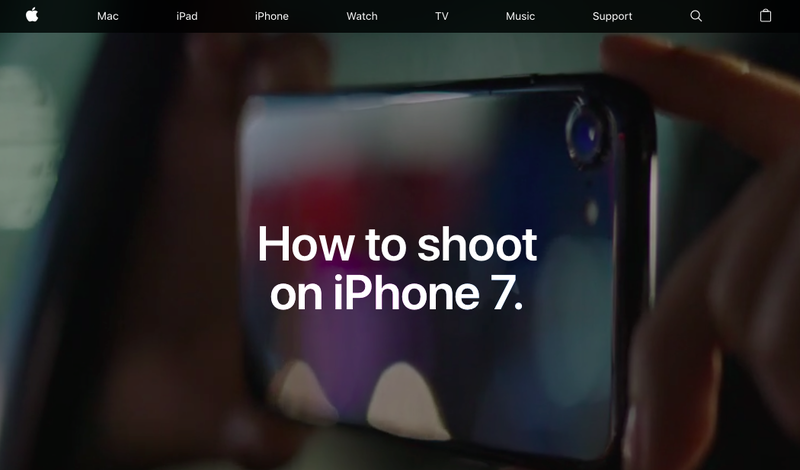 Apple released set of short clips teaching how to use iPhone 7 and Plus properly in photography. I found it amazing, even though I had photography background, but still did not know that iPhone 7 could perform some great functions, such as minimum closed-up shot required 10cm at least, or Focus Lock, and how to adjust exposure as well. I have been using Apple product since when I was 8 years old, and for iPhone I have been using all models since from the beginning. Most of photos maintained in this Blog are done by iPhone, and if you browse back, you may see that quality of my photos are getting better every year, based on better product from Apple.